Mr. Matt Miller is a Partner with Sterling Seacrest Partners. He has more than 15 years of experience in private risk management. Matt’s primary focus is on providing insurance services and risk management advice to successful families. Those clients have unique needs surrounding their property, including primary and secondary homes, antique or classic autos and valuables such as jewelry, art or heirlooms. He works closely with his clients and their advisors to protect not only physical assets, but their net worth and future earnings. 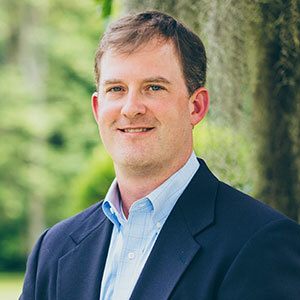 Matt is licensed in most states which allows him to effectively serve families who have assets in multiple locations. Matt received a Bachelor of Science degree in Business Management from the Georgia Institute of Technology. While at Georgia Tech, he was a three-year football letterman and was named to the All ACC Academic Football Honor Roll. He has a strong desire to give back to local youth and has for many years volunteered at the Marist School, including 13 years as a volunteer football coach. Matt lives in the Sandy Springs neighborhood of Atlanta with his wife Buffy and two children, Robbie and Ryan.